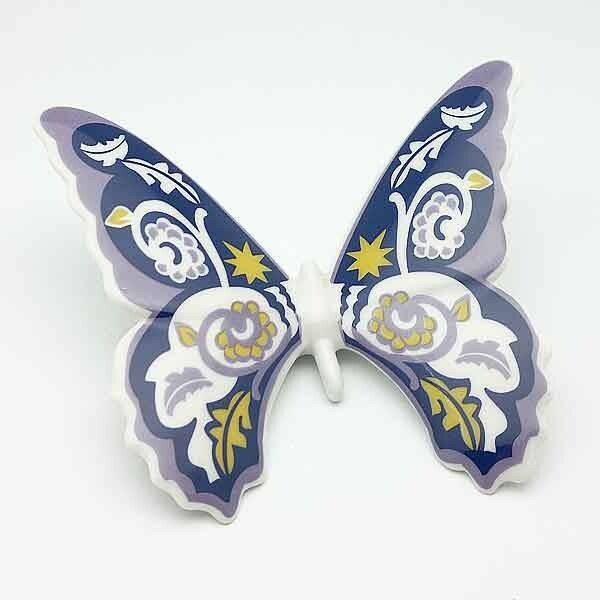 Butterfly hanging on the wall, mark the Gauls. 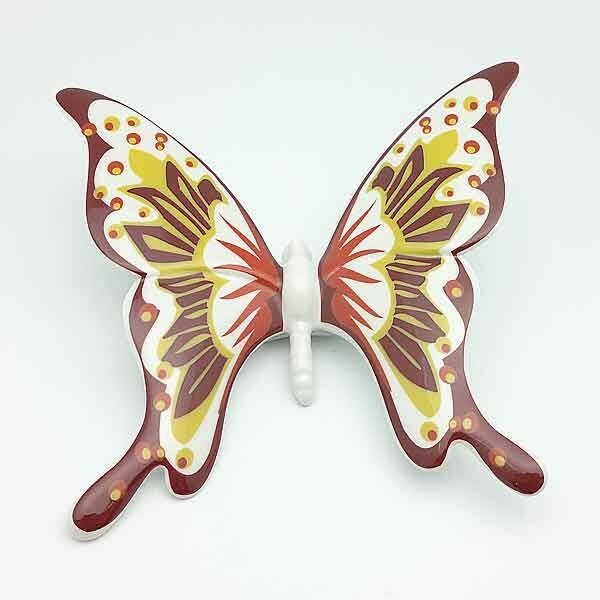 Butterfly hanging on the wall, mark the Galos. 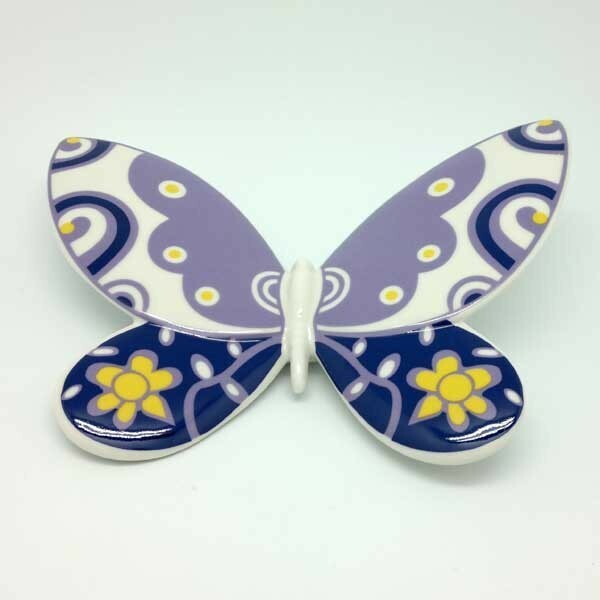 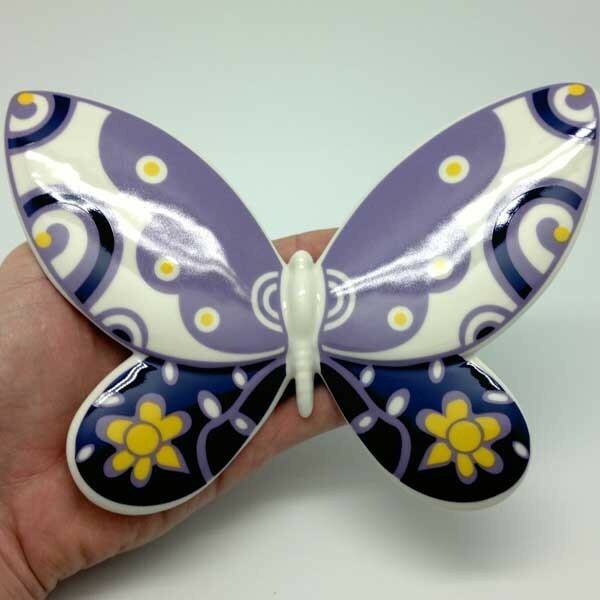 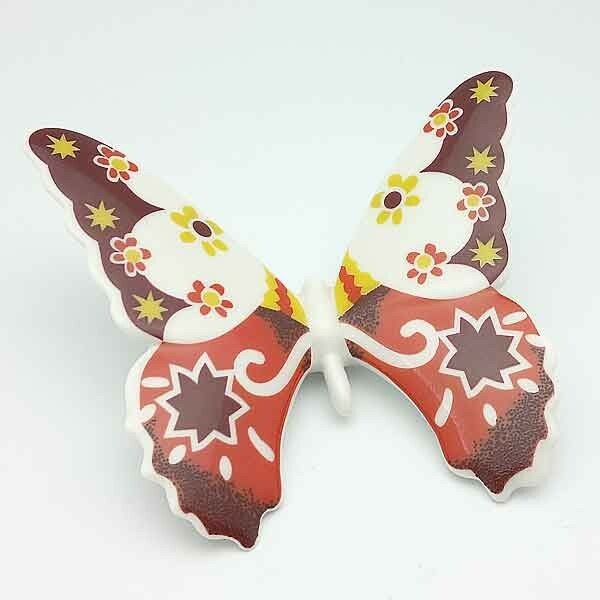 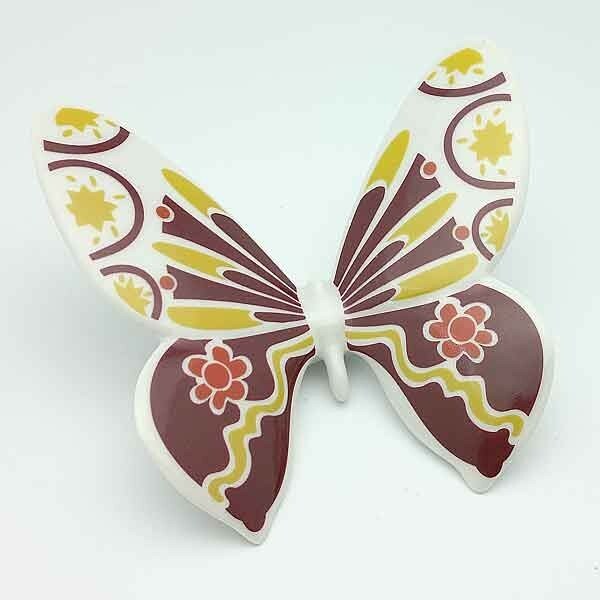 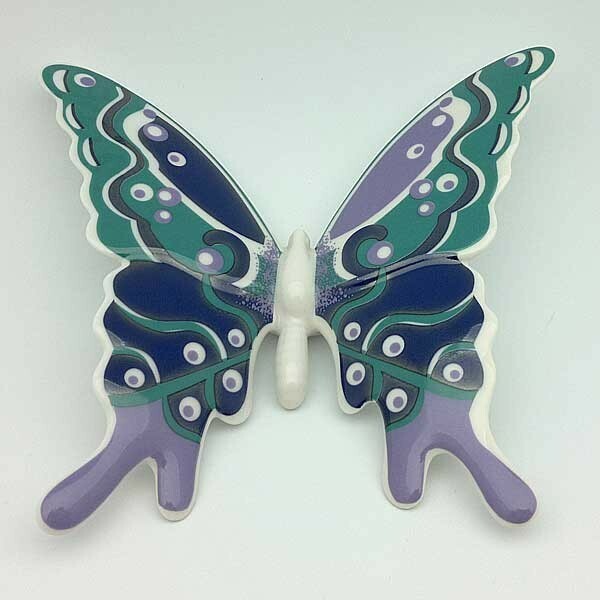 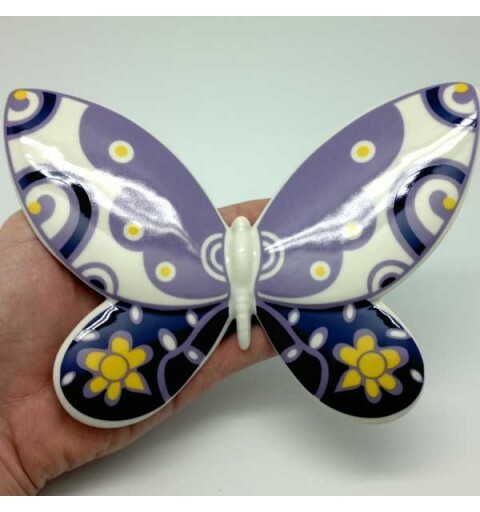 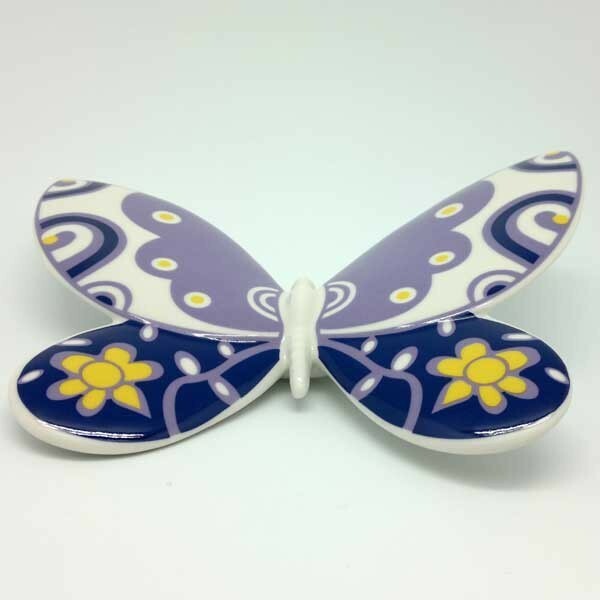 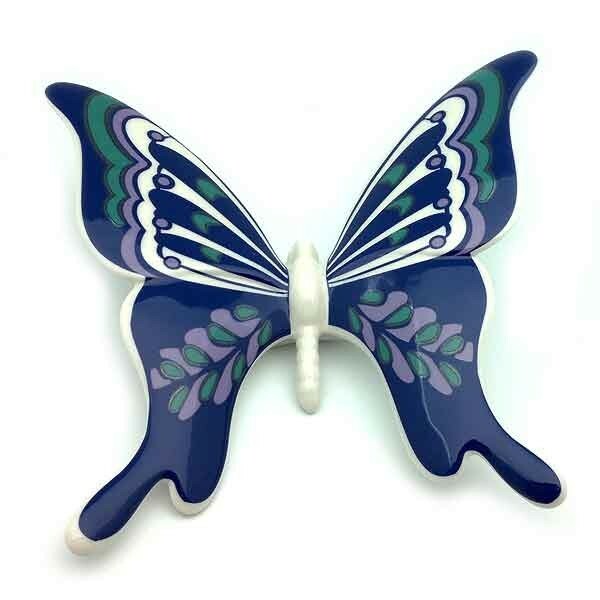 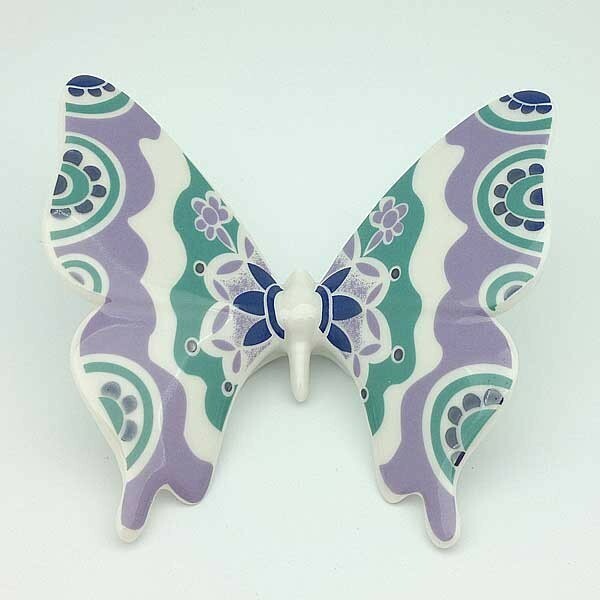 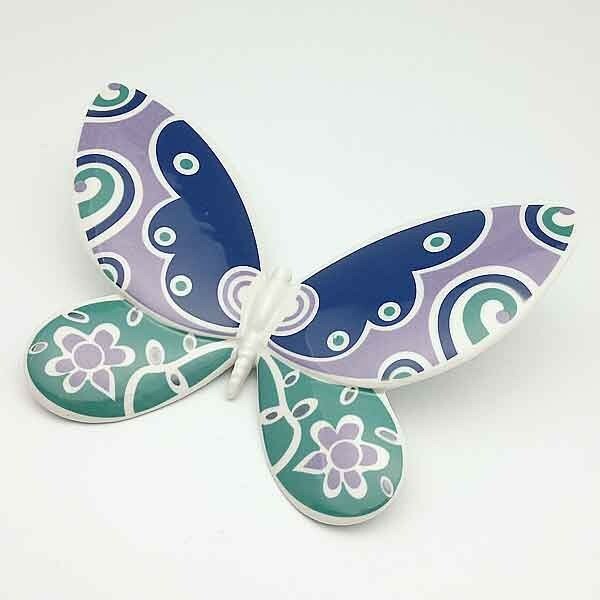 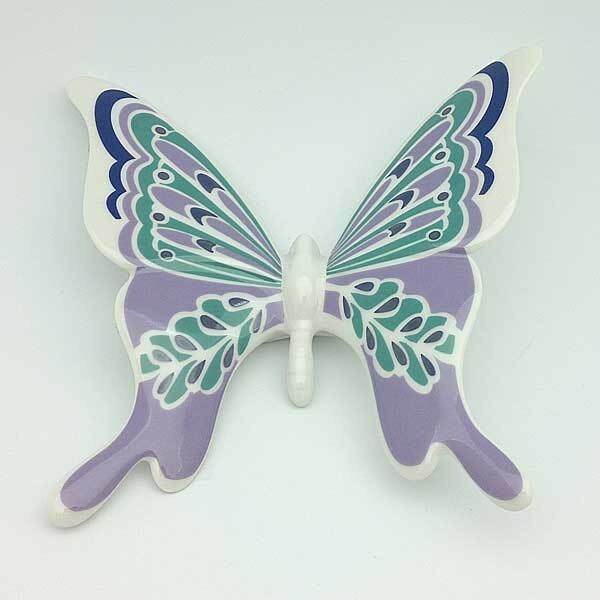 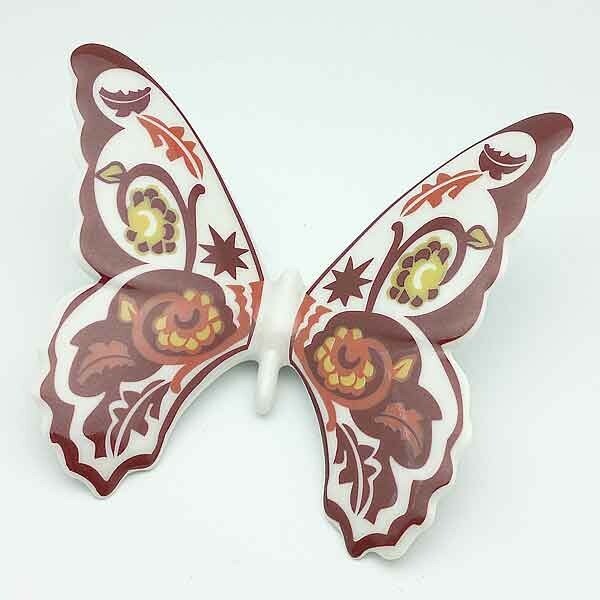 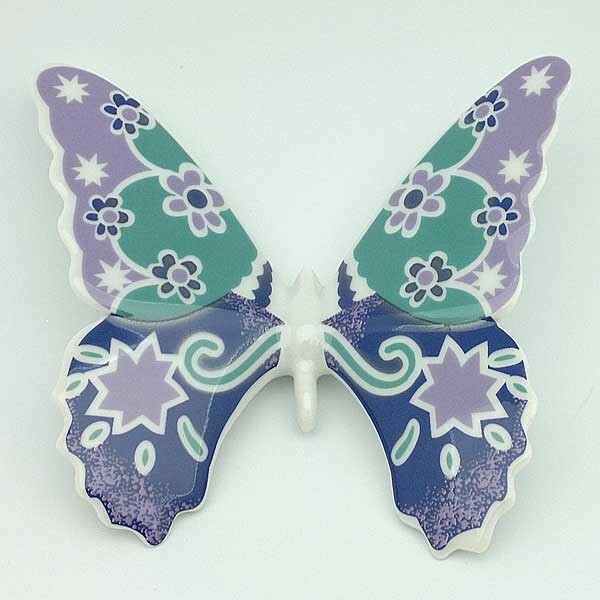 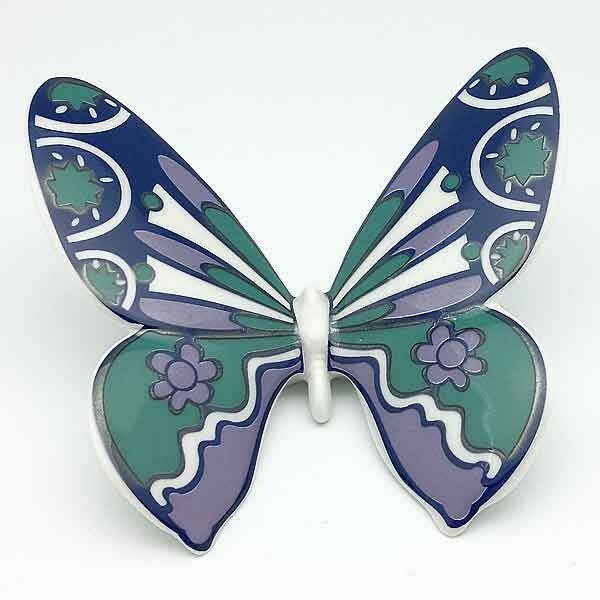 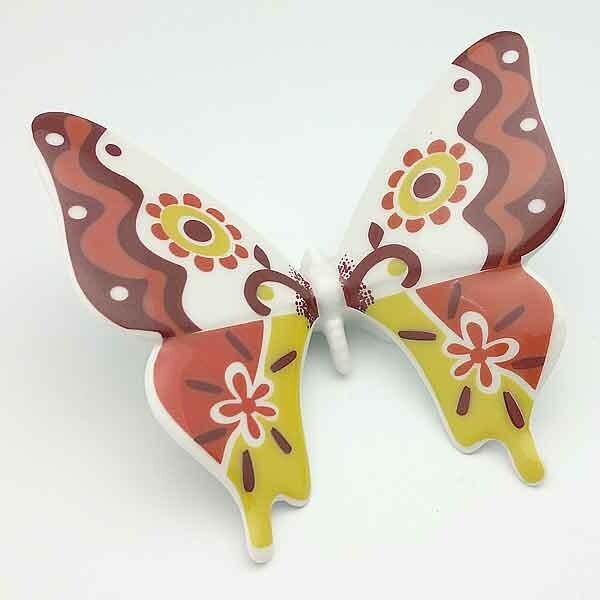 Butterfly porcelain, hanging on the wall, Galos. 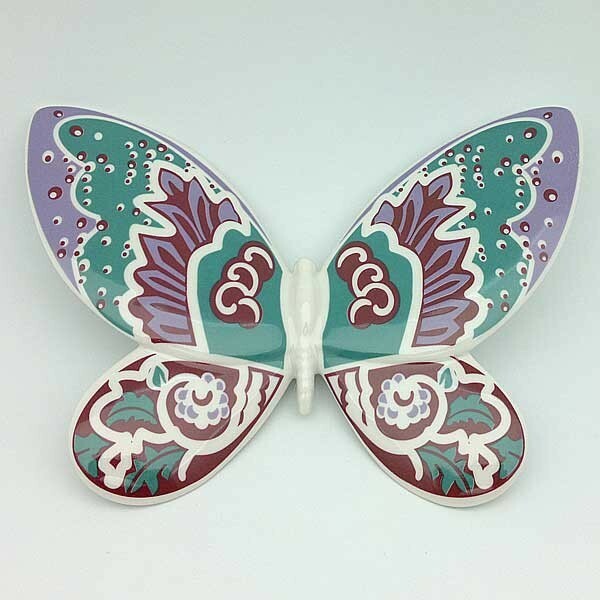 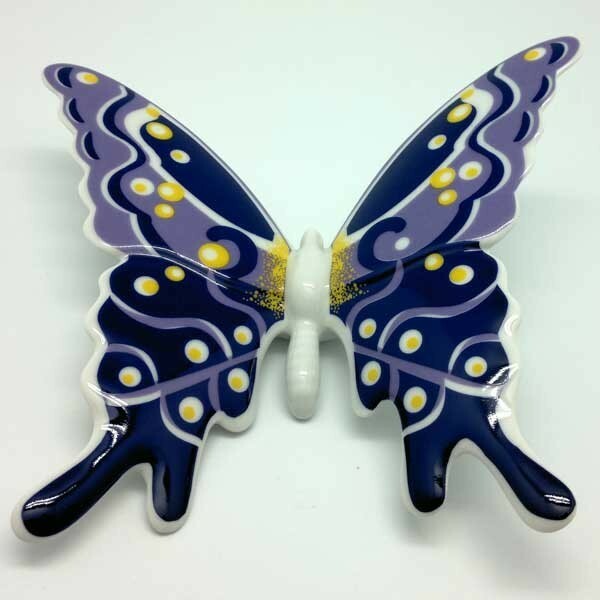 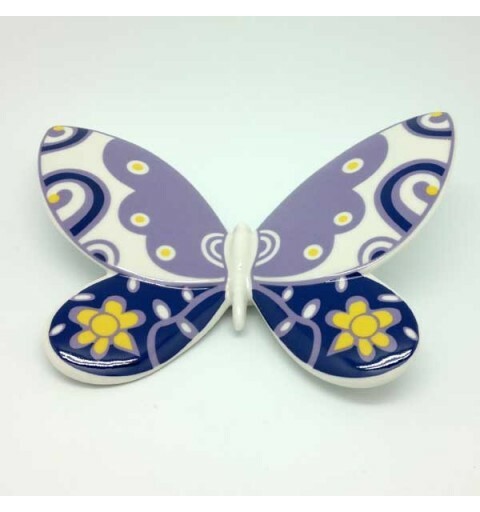 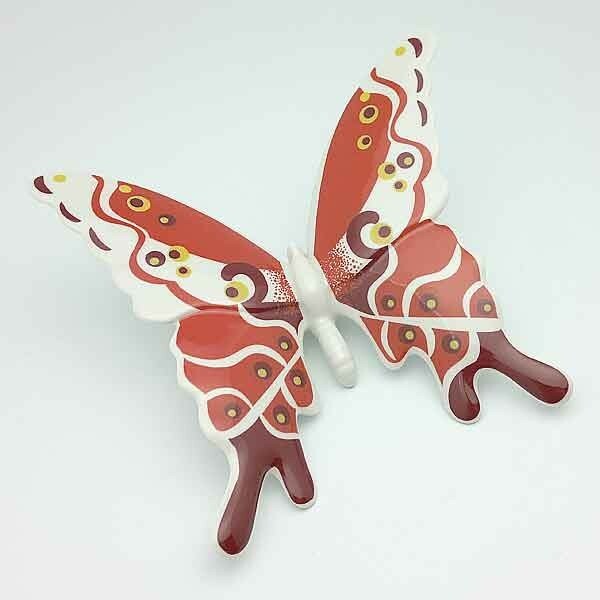 Wall butterfly, from the Galos brand.